Just another little commission for a Monday. 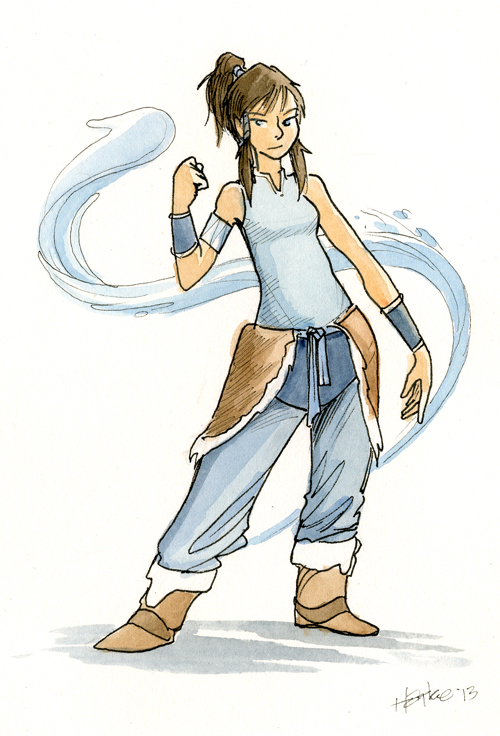 Today it's Korra, from The Legend of Korra. My comics compatriot, Dave Roman (look at his wikipedia page!) has told me, in no uncertain terms, that we are not really friends until I've watched Avatar: the Last Airbender and The Legend of Korra. I'm working toward fixing this problem in my life.